ARTIST PROOF Number 10/10, fabulous Remarque. 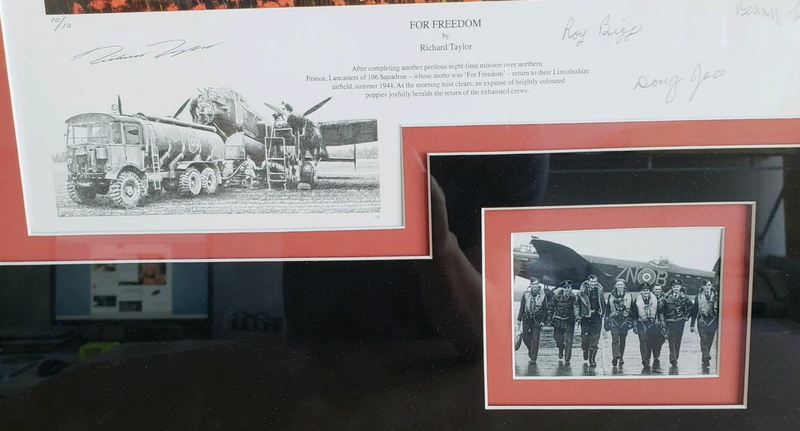 For Freedom is the second in a series commemorating the Allied forces during World War II. 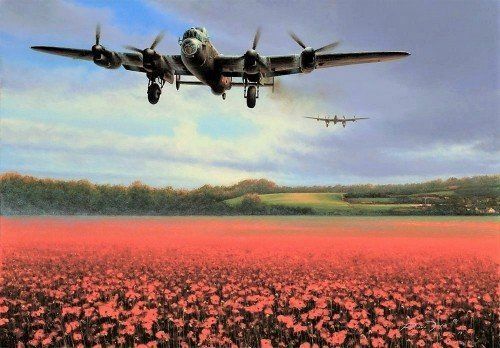 The first – Fields of Glory – was dedicated to RAF Fighter Command and signed by three highly-distinguished Battle of Britain veterans.